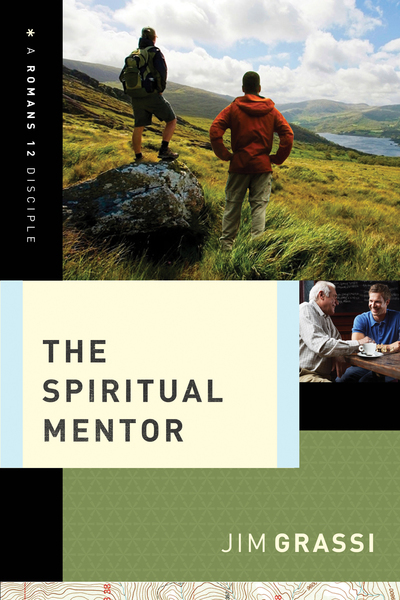 Dr. Jim Grassi has captured the essence of what is happening today with men in the church and defined logical and practical steps to get back on course of men gaining a closer relationship with God in the mentoring and discipleship process. Dr. Grassi illustrates 'the how to' thru practical examples of situations we all know and can relate. Dr. Grassi sets the tone for a modern day Haggai in being strong and staying courageous, putting in the effort by serving and working at the process, and lastly knowing that God never leaves your side and is always with you. This book is a must read and must have for reference of every men's ministry leader.